First Time on the Market! This Owner/User or Redevelopment opportunity is located along Glendale Avenue, just East of the I-17. 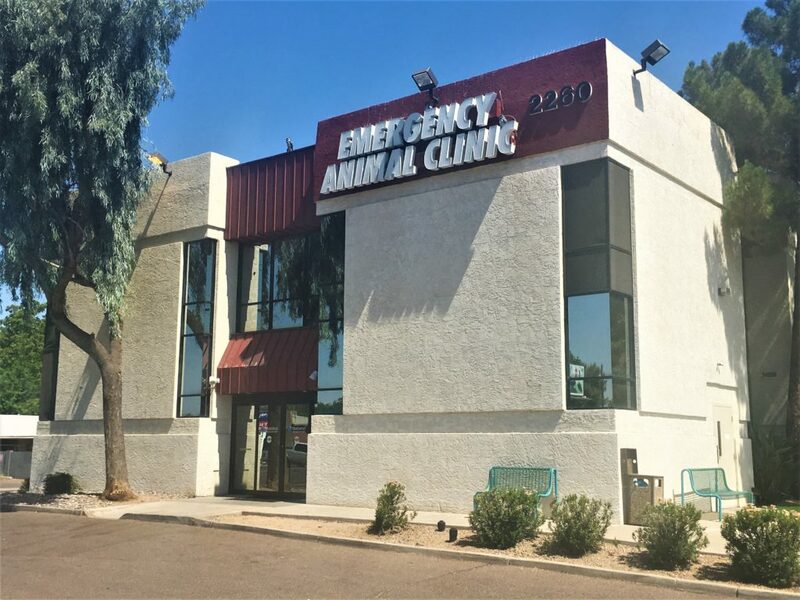 The two-story building was recently vacated and was most recently occupied by a pet clinic, making it an excellent opportunity for medical or office users looking to purchase a building versus leasing. Alternatively, the visibility and access would make for an excellent redevelopment opportunity as the property sits on the “Going to Work” side of the street, and is currently zoned C-2 which allows for multiple commercial applications. With good frontage on Glendale Avenue, which sees over 31,000 vehicles passing per day, this building is highly visible and also includes a large monument sign that sits on Glendale Avenue.